1) Grow your plants in a nutrient-rich soil or substrate. See our post on “The Best Soil For Growing Marijuana” for a perfect soil recipe for your next grow. 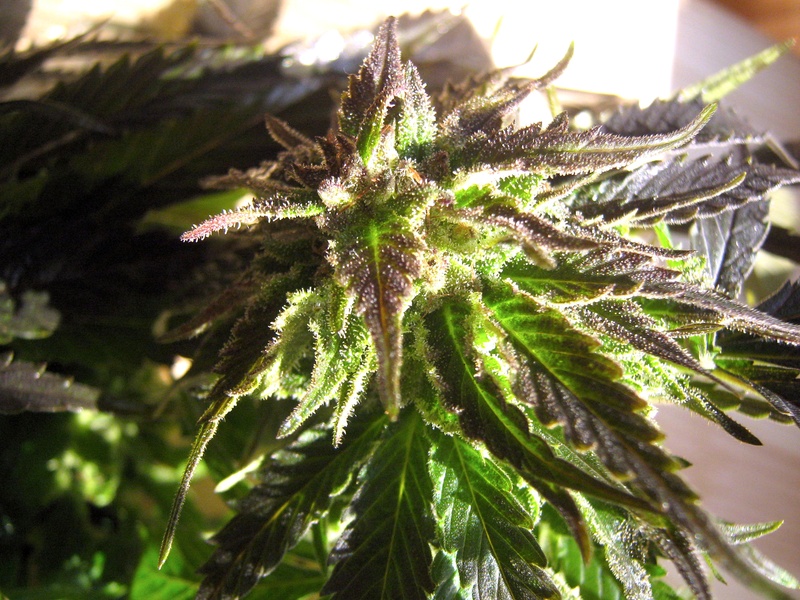 It is critical that your marijuana plant has all of the necessary macro- and micro-nutrients in order to develop strong leaves with intense colors. Using a rich, well-balanced soil is an excellent choice since the nutrients are made available to the plant in an even fashion, and as the plant requires them – this is much better than giving a heavy infusion of nutrients via fertilizers, which could cause nutrient burn. 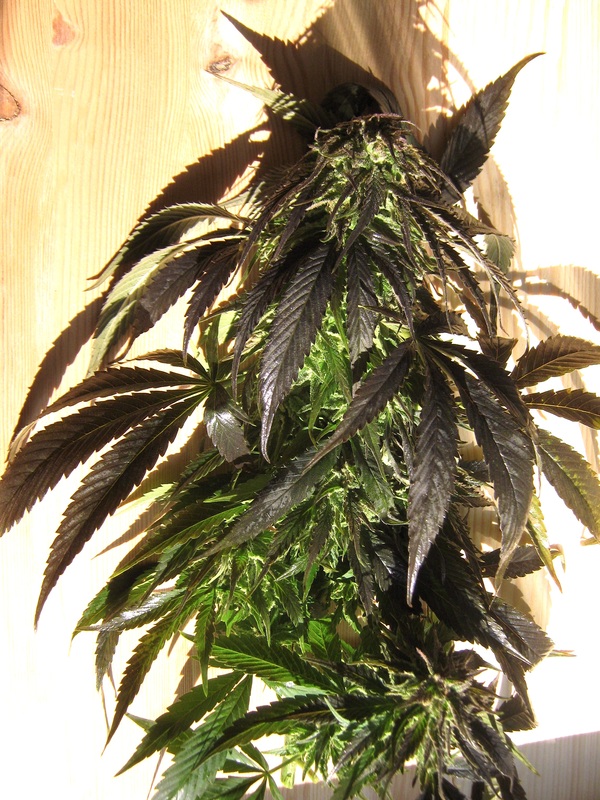 2) Use sufficient lighting, and allow your plant ample time to mature. Many seed banks base their flowering times on very high wattage lighting, and your personal, medical marijuana home grow may use less lighting power, and therefore require a longer maturing time for the buds. 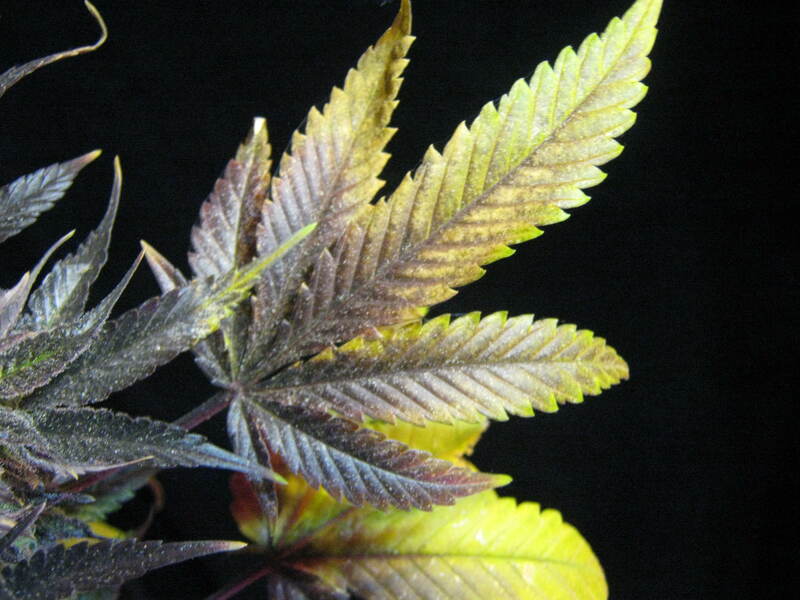 With our soil recipe suggestion (or even better, our “Dark Chocolate Soil” recipe from our growing-tip-filled Ebook), your cannabis plant’s leaves should develop a deep, dark green color that intensifies as flowering progresses. I hope your autumn has been a fruitful one! Thanks for stopping by, and very glad you dig the site. Thanks. It’s all the stuff you guys taught me. Easy to understand and follow! Does this apply to all strains of marijuana plants? thanks!